The scare mongering regarding teen marijuana use in the wake of half of U.S. states legalising access to medical cannabis appears to have been just that. 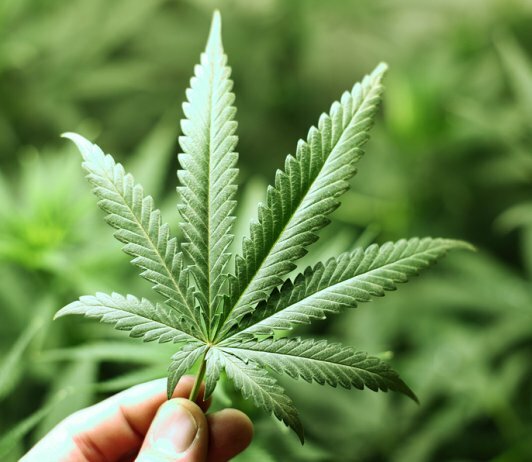 Working with data from the U.S. National Survey of Drug Use and Health between 2004 and 2013, Columbia University researchers employed multilevel logistic regression to identify differences between states with medical marijuana laws (MML) and those without in terms of marijuana use and perceived availability. While the researchers found past-month prevalence of marijuana use increased from 5.87% to 7.15% in adults aged 26+ after passage of laws, there was no change in the groups aged 12–17 and 18–25. Perceived availability also demonstrated no change in the <25 year old groups. It does note however, that in the states that passed medical marijuana laws by 2013, marijuana use and perception of it being easily available was higher prior to those laws being introduced. The study was recently published in the journal Drug And Alcohol Dependence. It’s not the first research to indicate availability of medical cannabis has zero impact on teen use. A study published in The Lancet Psychiatry last year also indicated little difference in teen marijuana use in the 21 states with MML at the time. According to Forbes, the study (also out of Columbia University) examined more than 24 years of data from over a million teenagers in 48 states. That study, as with the latest, also noted adolescent marijuana use was already higher in states that would eventually pass MML. An even older study (2012) arrived at the same conclusion regarding uptake by teens post-MML. At that point, 17 states had medical marijuana laws. “Our results are not consistent with the hypothesis that legalization leads to increased use of marijuana by teenagers,” said the researchers from Montana State University, University of Oregon and University of Colorado Denver. Even with this mounting evidence, it’s unfortunately unlikely the “won’t somebody think of the children” brigade will stop its more exotic claims in this regard.